Observation - Lichen (Parmelia sp.) - UK and Ireland. Description: Lovely bluey green leafy foliose lichen..found on wooden gate on rural grassland. 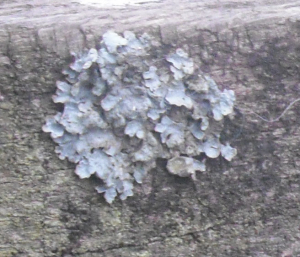 Lovely bluey green leafy foliose lichen..found on wooden gate on rural grassland.